MAKAHA VALLEY COUNTRY CLUB — JUST ADDED! 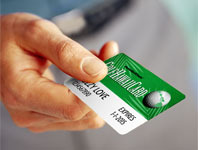 *Some restrictions apply (see Rate Card, which comes with your GOLFHAWAIICARD, for details). Hawaii/Oahu sales tax (4.712%) additional at most locations. Best Hawaii Vacations – Golf, Tours, Beaches, Sunset Cruises! 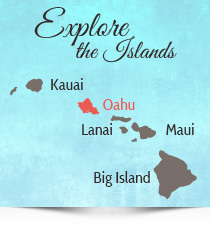 Plan your next Oahu Golf Vacation by contacting us for hotel, air and travel information. Book the Best Oahu Vacations with HawaiiGolfDeals and save. Our knowledge of Oahu, accommodations, tourist attractions, and great travel options ensures you’ll get the best experience possible. You can select and enjoy the best of Hawaii Golf and Hawaii attractions including Oahu tours, Big Island Hiking, Kauai Sport Fishing, Honolulu Food Tours, and Sunset Cruises among other fun activities. Your Vacation in Hawaii will be an experience you and your family will never forget. If you’re a golfer, you’ll be playing as much golf as you can while in the Hawaiian Islands. It doesn’t get any better than this. You always book the best Golf Vacations in Maui, Kauai, Oahu and Big Island with HawaiiGolfDeals.